4k00:09SAN FRANCISCO - Circa October, 2015 - An establishing shot of the Castro Theater in San Francisco. hd00:30LONDON, UK - APRIL 24: Piccadilly Circus in downtown London, UK. 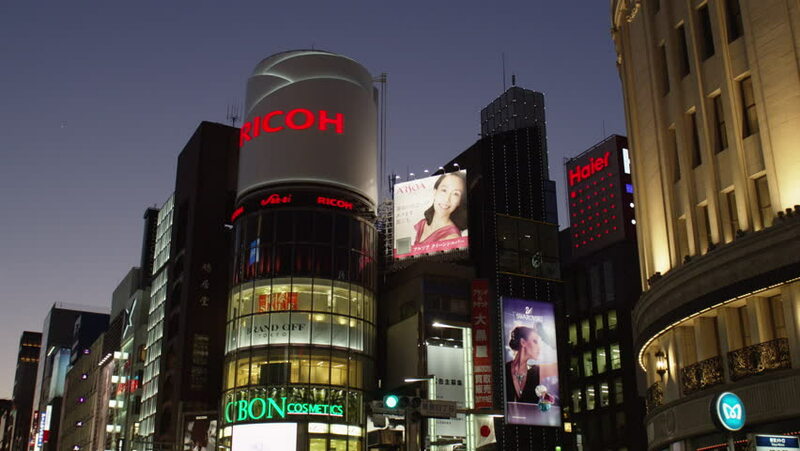 The famous advertisement screens seen from a low angle- Pedestrians and traffic walk by. 4k00:12NEW YORK, USA - JUNE 23 2014 - Exterior subway station in New York City by Town Hall wide angle real time.